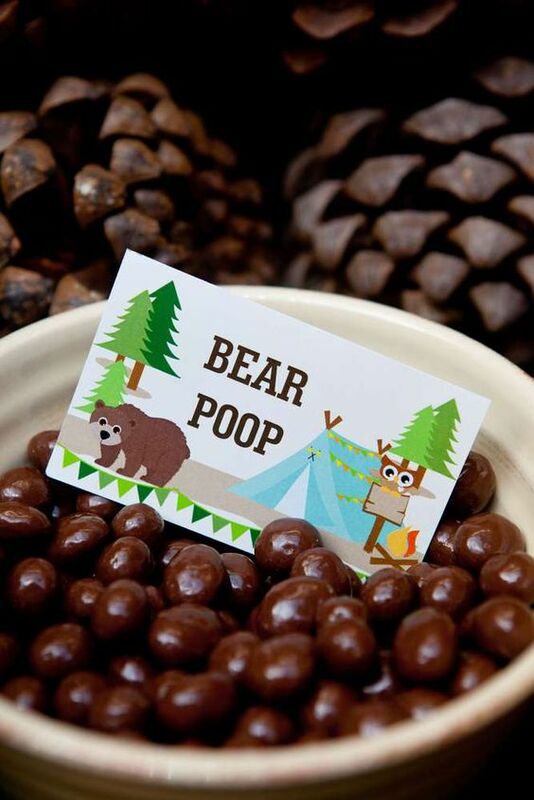 Ever thought of having a woodland baby shower for your baby? 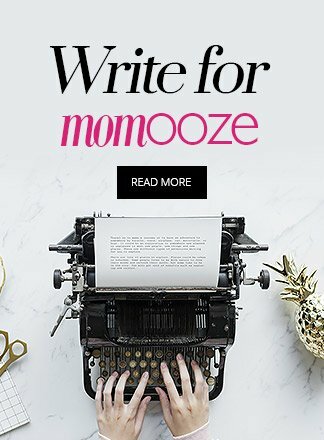 Consider it your chance to channel your inner Snow White or Pocahontas you’ve been dying to let out. 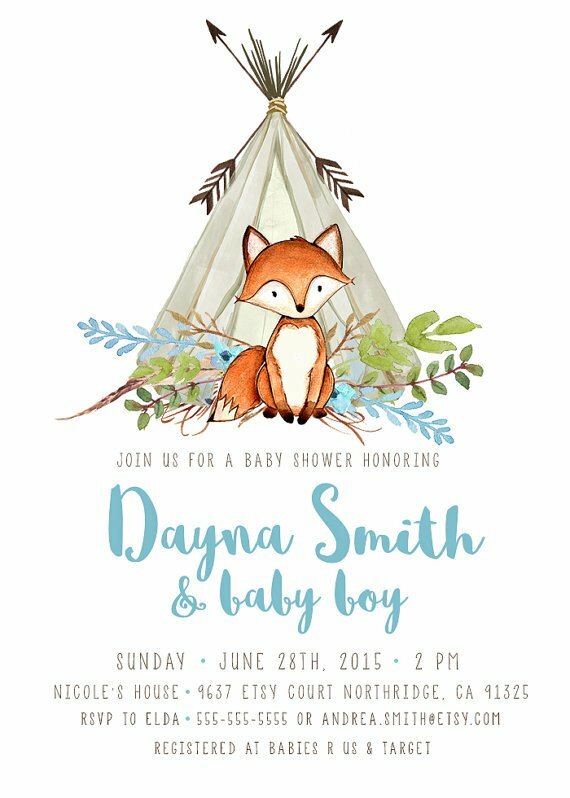 No one is going to question your fantasy because woodland baby shower themes are super in right now! 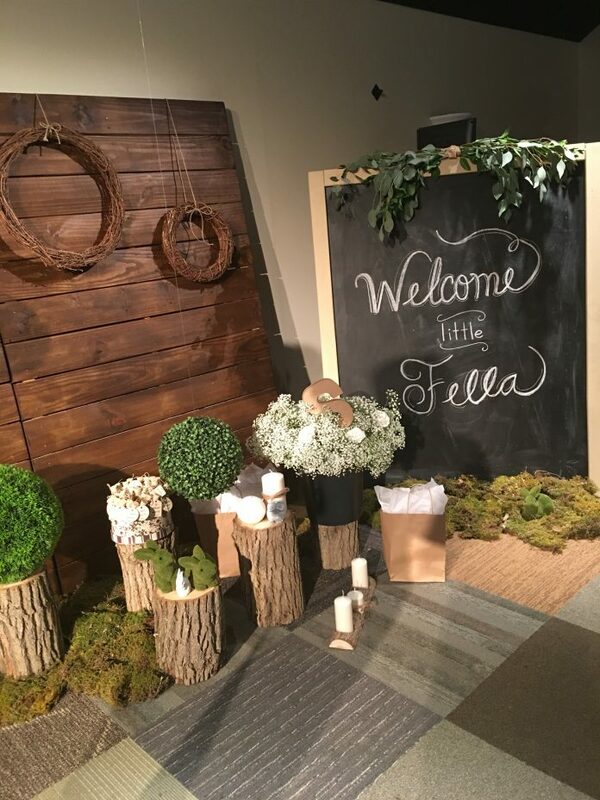 Pinterest is crawling with ideas and inspirations to help you plan your ultimate baby shower dream. 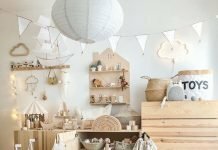 From food to decors to giveaways, we’re going to help you tick those items off your checklist one by one. Though baby showers are technically in celebration of the incoming baby, the parents and their friends enjoy it the most. 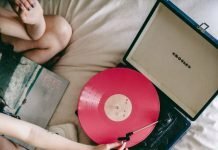 It’s the perfect time to expect getting great gifts for your baby, for friends to dot on the glowing mother to be and congratulate the already proud father. And because we want that picture painted in your mind to come true, here’s what we have listed for you. 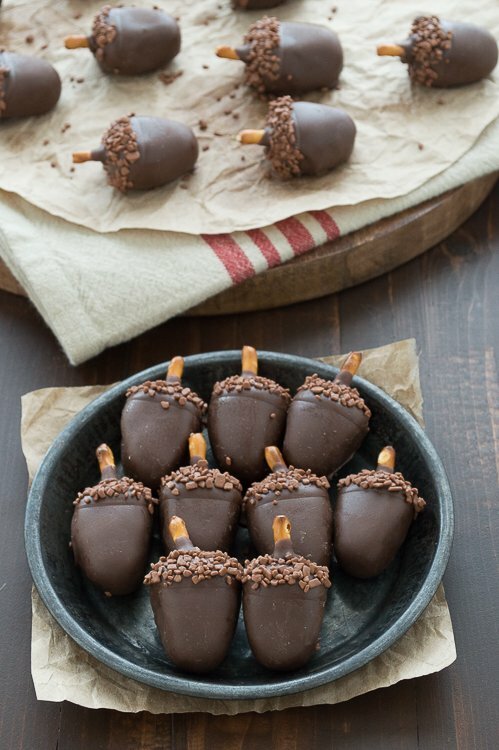 Peanut butter Oreos, cream cheese filling and pretzels make the perfect acorn balls. 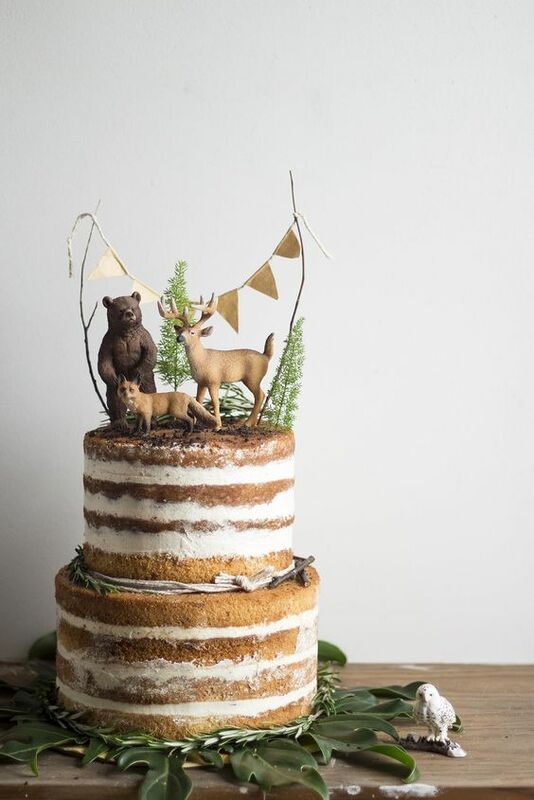 This dessert screams woodland all throughout and your guests will surely love it! It’s quite difficult to make smores out of scratch. It can get messy with the stickiness of the melted marshmallows and chocolate. Take the hassle away by dipping the marshmallows into melted chocolate ahead of time and sprinkle it with crushed Grahams. Different concept, same taste. 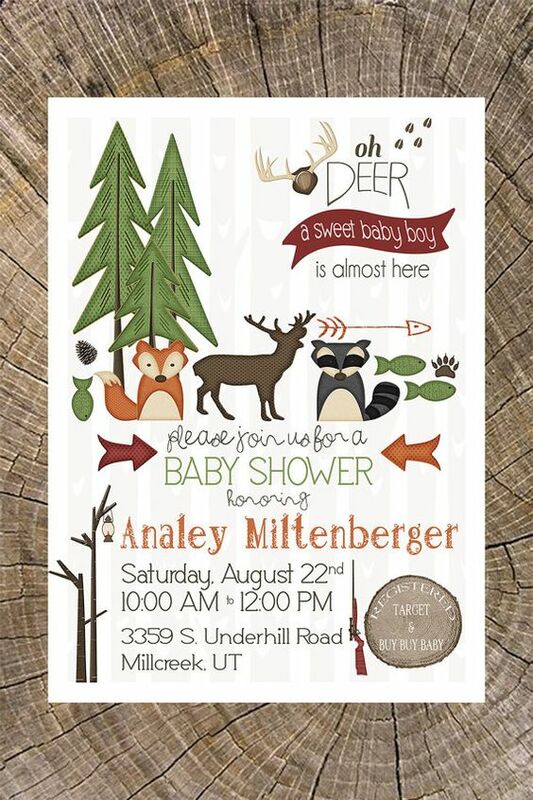 Your woodland baby shower cannot get any closer to the woods than this. 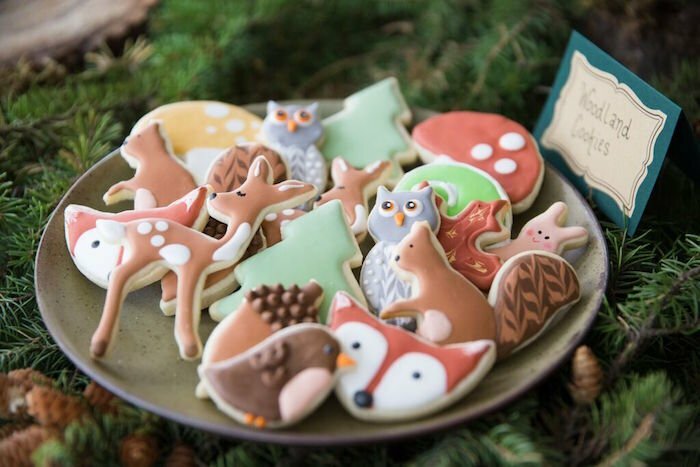 These sugar cookies look so perfect your guest might just gush over them instead of eating them. Though the cookies are ordered from a bakery, it’s the perfect idea to give your caterer. 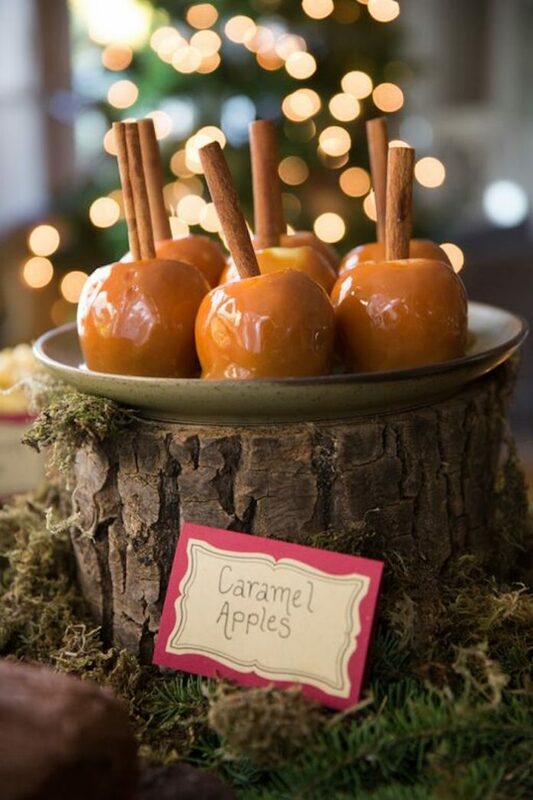 Take your usual candy apples to another level. 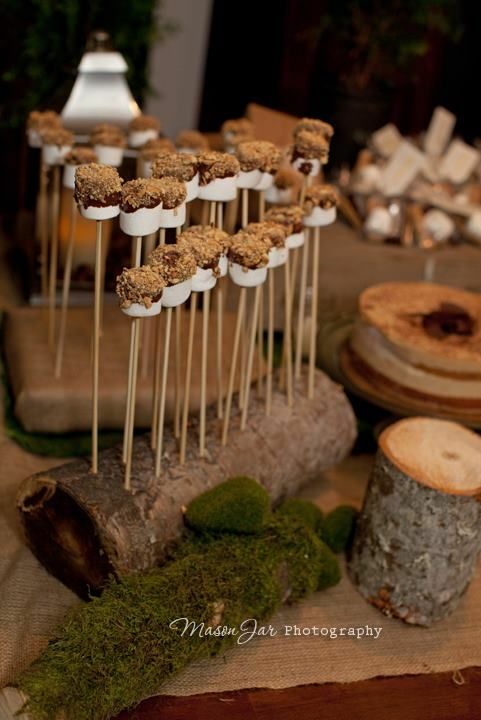 Use twig-looking sticks to hold the apples up instead of the boring plain ole barbecue sticks. 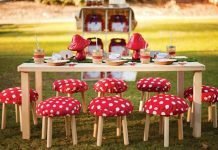 I love the inspiration from Kara’s Party Ideas! 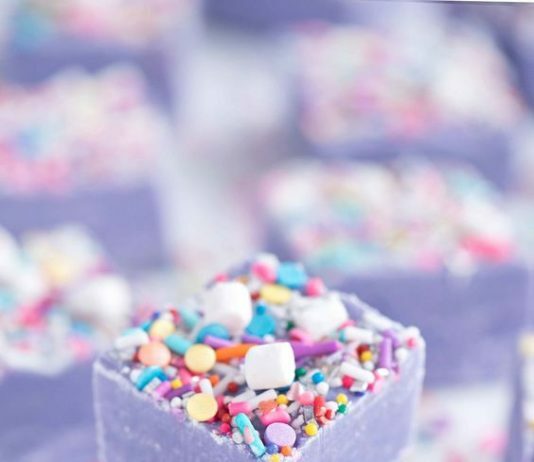 You can turn your dessert buffet to something unusually eccentric by adding quirky food tags. 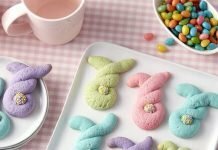 For example, chocolate-covered almonds or Maltesers can be labeled as animal droppings and gummy worms can be labeled as bait. 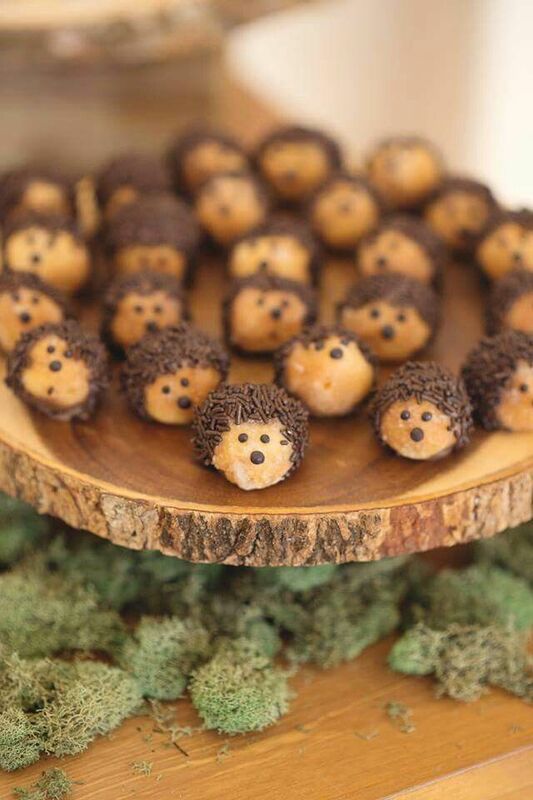 Who knew donut holes covered in chocolate sprinkles would look like the world’s cutest hedgehogs, right? I would not have thought of this but this is definitely going to be on my list the next time I plan a baby shower. 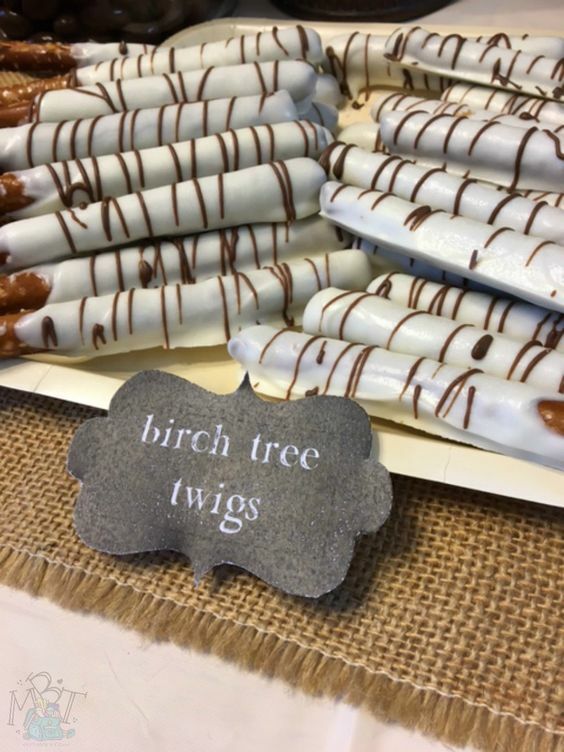 If you want one of your favorite Peppero flavors to be more suited to your woodland baby shower theme, you can drizzle melted chocolate on top to give it a birch tree effect. Or, you can DIY it by dipping pretzels sticks in white chocolate and drizzle it with dark chocolate. 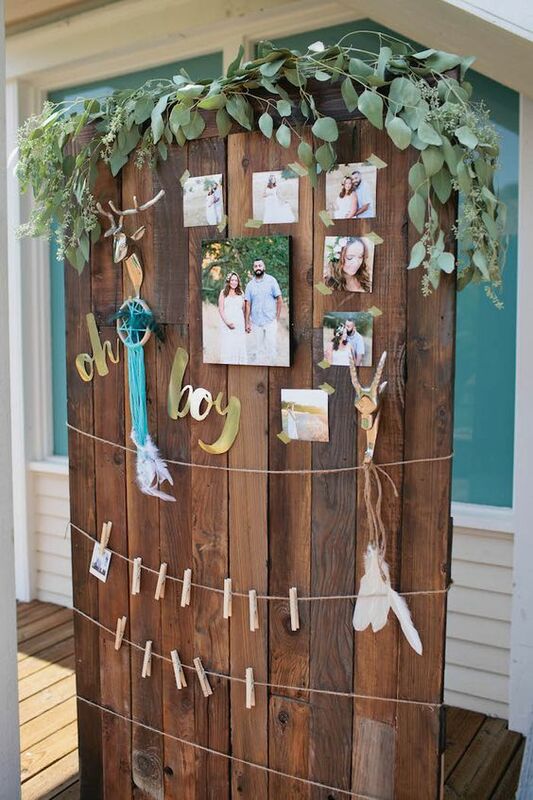 I love how rustic and delicate this garland looks. 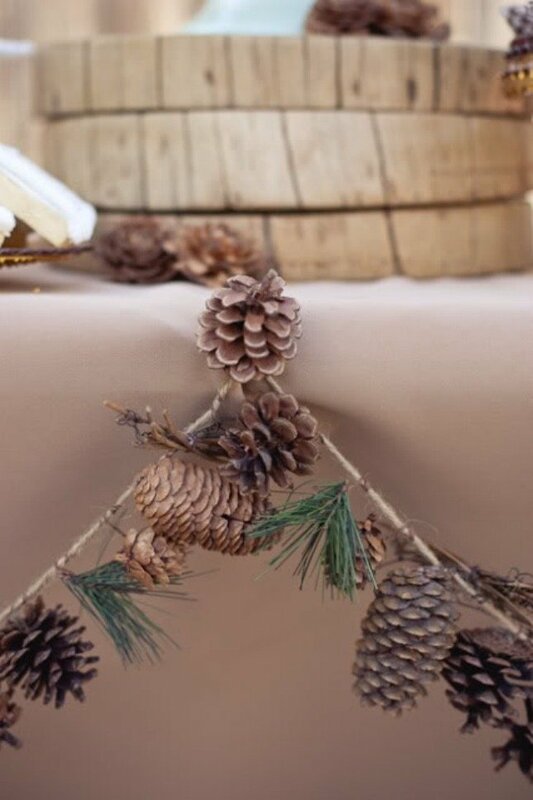 You can definitely DIY this if you can get your hands on different sizes of pine cones and have enough patience to tie them up one by one. Either way, the result is worth every ounce of effort. Imagine having an evening baby shower and seeing a bunch of these scattered on top of tables or around the party area. The picture is quite beautiful, right? If this doesn’t give you the woodland feel, I don’t know what will. The leaves, branches and flowers make the dainty tent look very much in tune with a woodland theme. 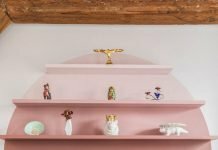 It may not have that much of a use aside from aesthetics but it certainly does take your decors up a notch. 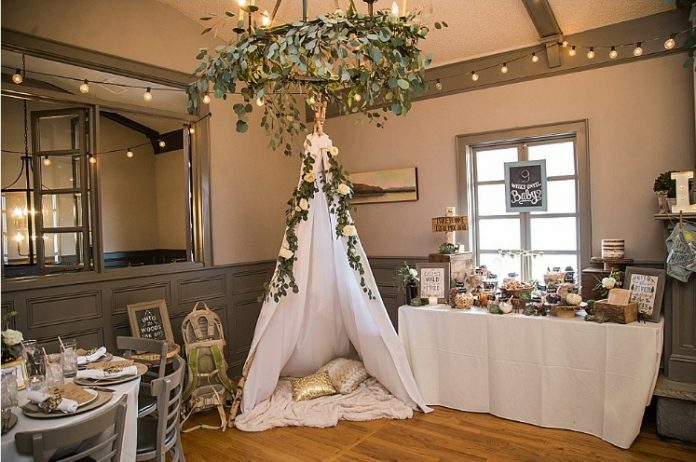 What I love the most about this elaborate decor? It doubles as a photo booth. The elements are neutral enough to be a great photo background without the unnecessary tackiness. Thumbs up to this design. This would be such a great way to have an interactive decor. The top portion displayed the maternity photos and then there are the empty clothespin. 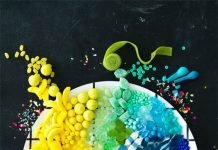 You can put your own spin to whatever can fill those pins. 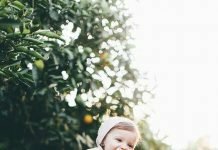 You can ask your guests to write life lessons they think your baby should learn or you can have them take polaroid photos of themselves during the event as part of your documentation. 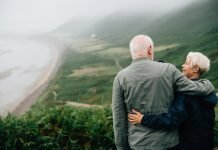 I love how an activity can be a perfect way to keep memories of the event. 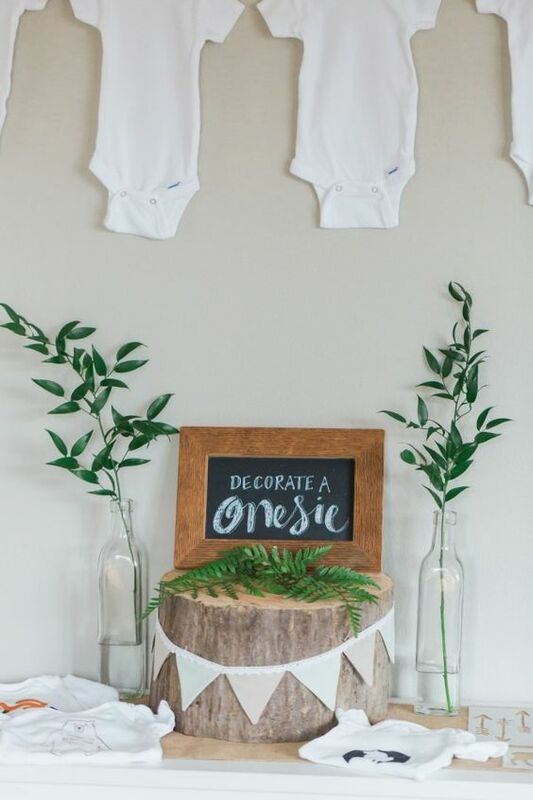 You can have your guest design their own onesies for your baby to wear. Then, you can thank them by sending them photos of your baby wearing their creation. Creative, isn’t it? 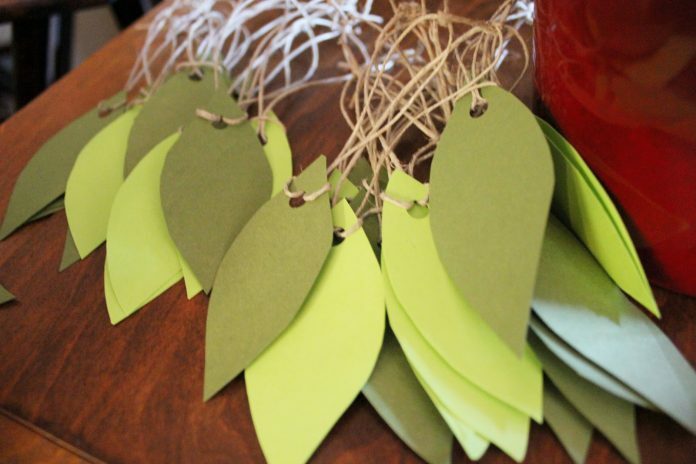 This simple activity can be a very valuable memory for your simple event. Have your guest write their well-wishes for you and your partner and your baby. As the years go, look back and be amazed to see which ones came true. 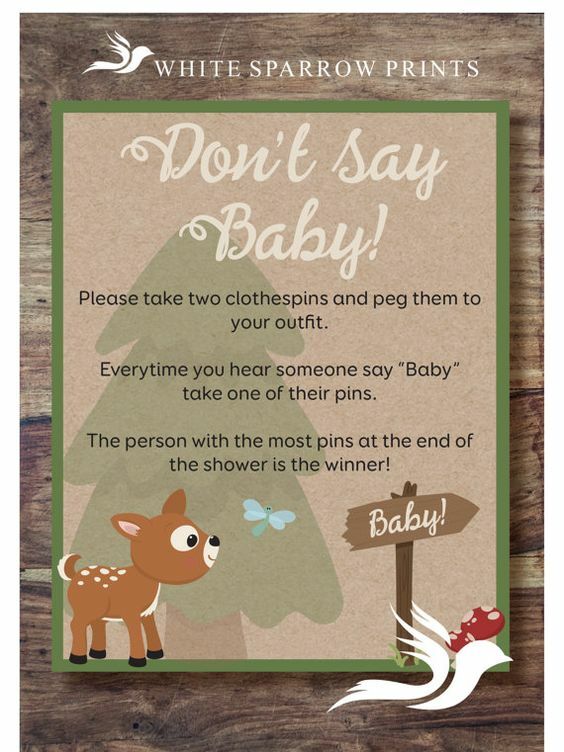 A game the very moment they step into your woodland baby shower is one way to keep your guests mingling and paying close attention to your other guests. 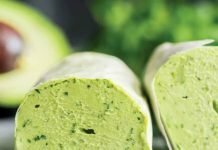 Offer a great consolation to make your guests even more serious in breaking the ice! 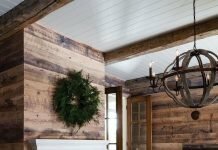 It’s rustic yet elegant, simple yet elaborate, minimal yet very well defined. 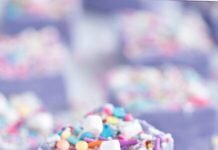 This cake will surely be the talk of your spread and it will surely circulate the social media world as your guest post it gushing about how cute this is. Cute. That’s the only word I can think of to describe this cake. It’s perfectly and not overly cute. And, it’s very neutral so it would fit a boy, girl or both! Here’s another version of the woodland creatures. If you ask me, this looks more sophisticated because of the monochromatic colors of the cake. You won’t usually use black and white for a baby shower cake but the top layer provided the perfect pop of color! 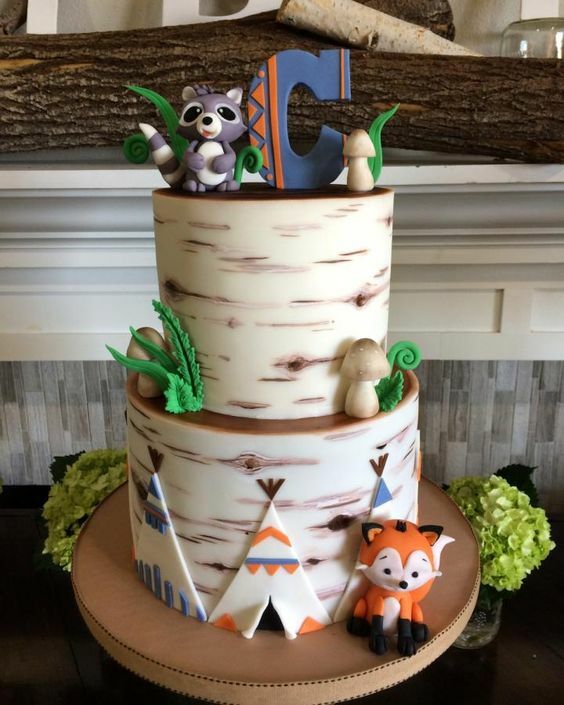 If you thought of putting rustic, mystical and cute in one woodland baby shower cake, this would be the outcome. 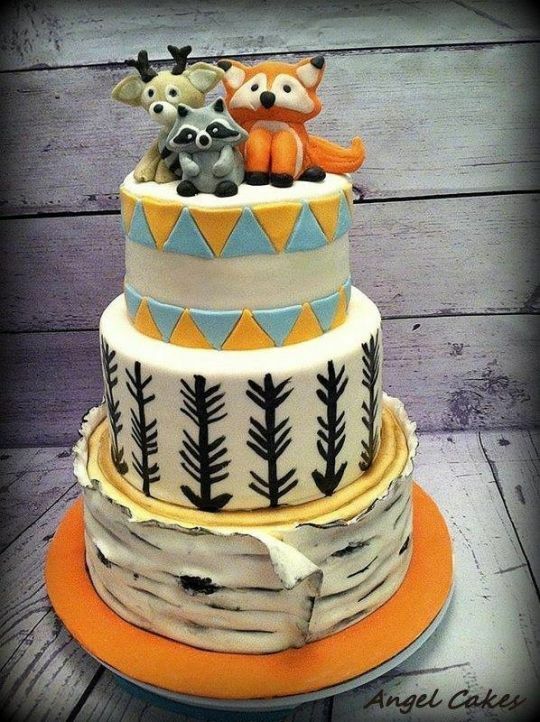 I love how each layer is gender inclined but works so well together as one cake. Perfect! The dainty and the rough put together makes the perfect girl. This cake embodies that already. Girls can be dainty most of the time but are able to rough it down when the event calls for it. In other words, low maintenance. I am in love with this cake. The title alone is more than enough to describe this cake. It’s chic – absolutely chic! 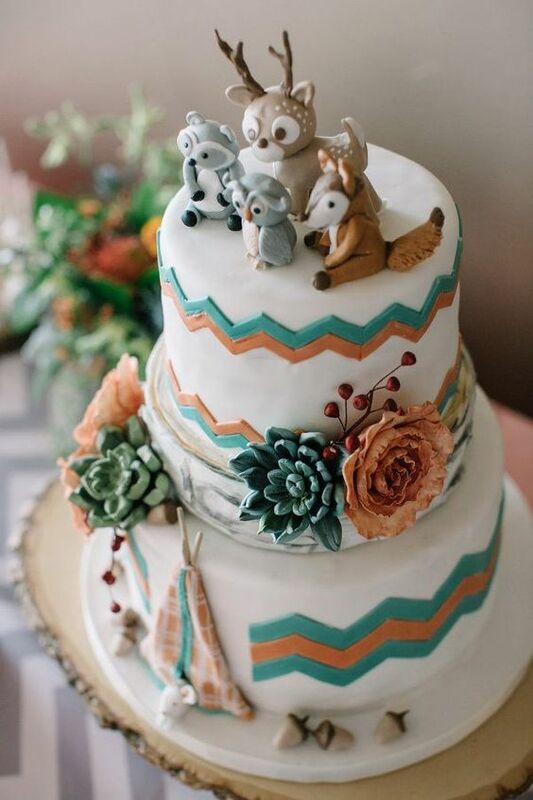 I cannot gush enough about how cute and chic this cake is and I am sure you’re bound to get compliments left and right during your event! 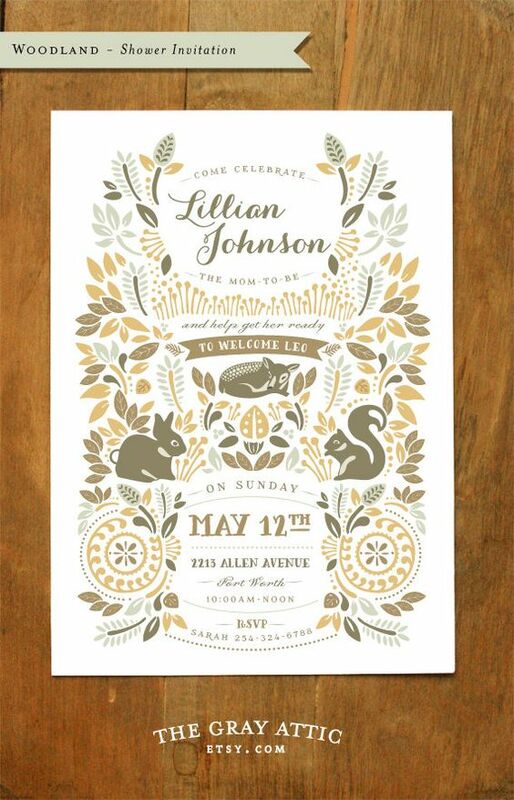 Isn’t it great that you can buy and download printable invites online? 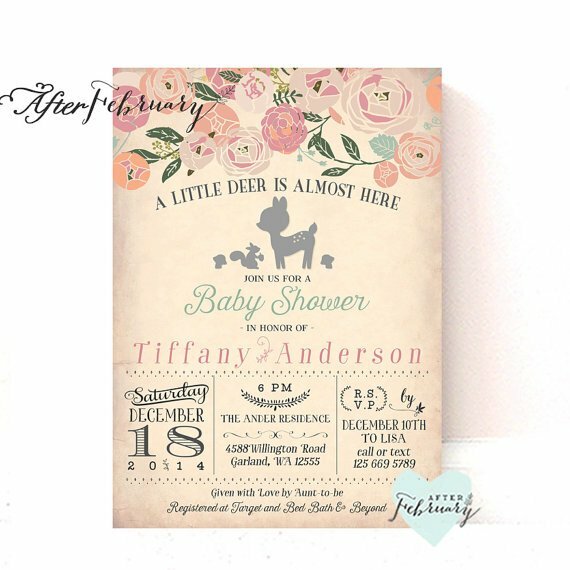 Etsy is the perfect place to scour for well-designed invites and they’re quite affordable, too! Saves you the trouble of looking for a graphic designer. These woodland creatures made even cuter is the perfect accent to your invites! I love how some styles can be so similar yet so unique. 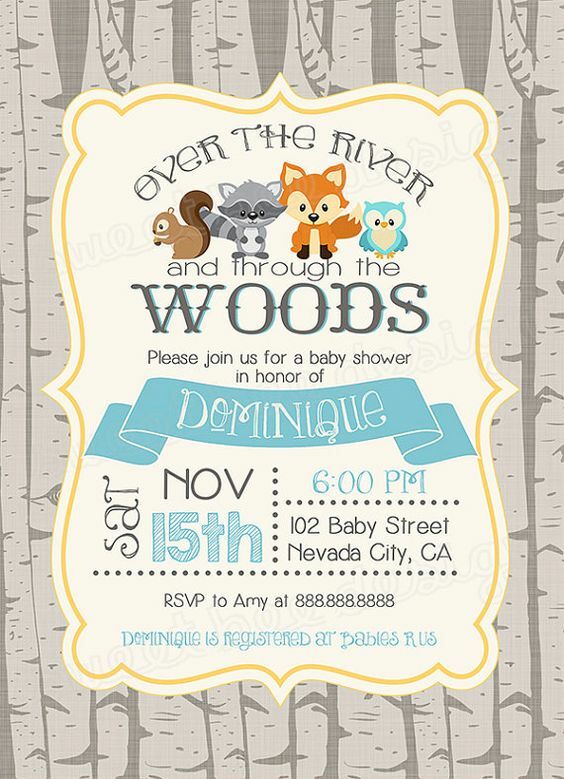 I would not mind sending out these minimalistic invites for a woodland baby shower. What a perfect invite to invite your friends in honor of you, the mother, and your awaited baby boy. It’s simple yet very eye-catching which is really what invites are for. Another best from Etsy! 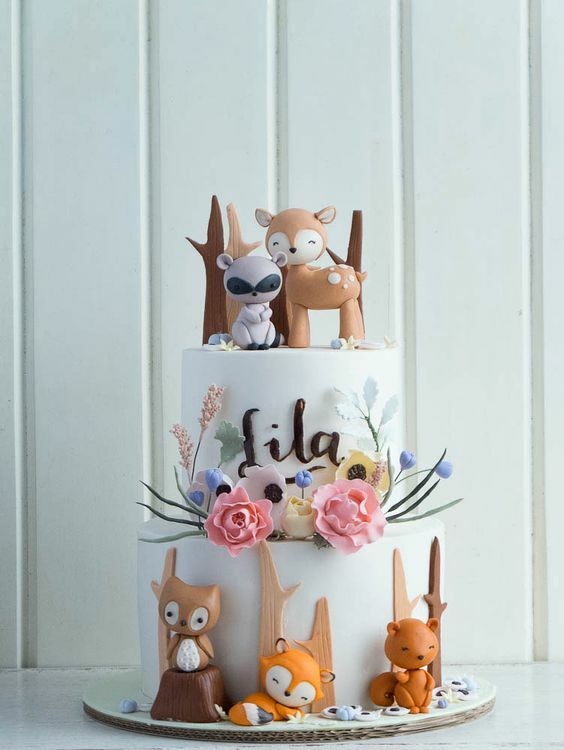 Of course, floral prints are very appropriate for a baby girl even if it is woodland themed. All the more, actually, because channeling your inner Snow White, Princess Aurora, Bambi and Pocahontas is sure to be great! If you want something a bit more on the graphic and artsy side, you can get something like this. It still embodies the woodland theme but with a modern minimalist touch. Isn’t it lovely? I am absolutely in-love with this invite! 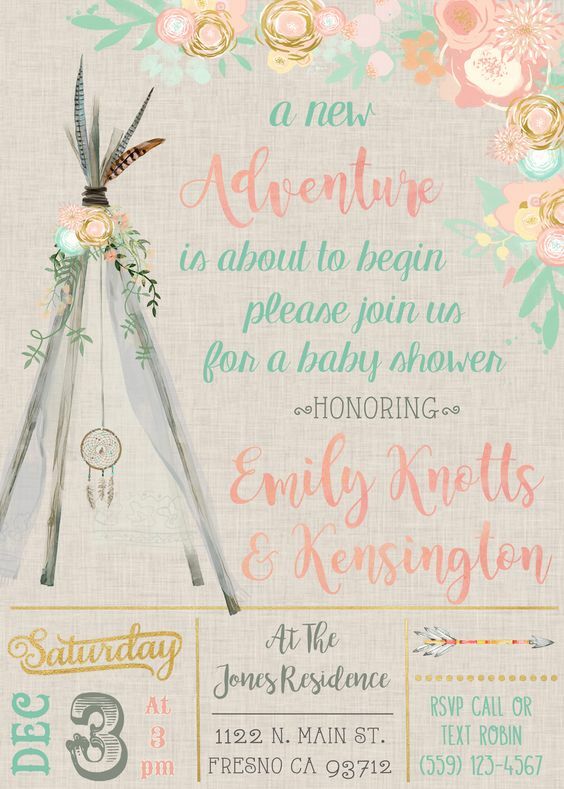 The colors, the fonts and the dream catcher are such great combinations put together on a very rustic background! I wouldn’t even care if this was for a baby shower. I would even use this for my birthday party. 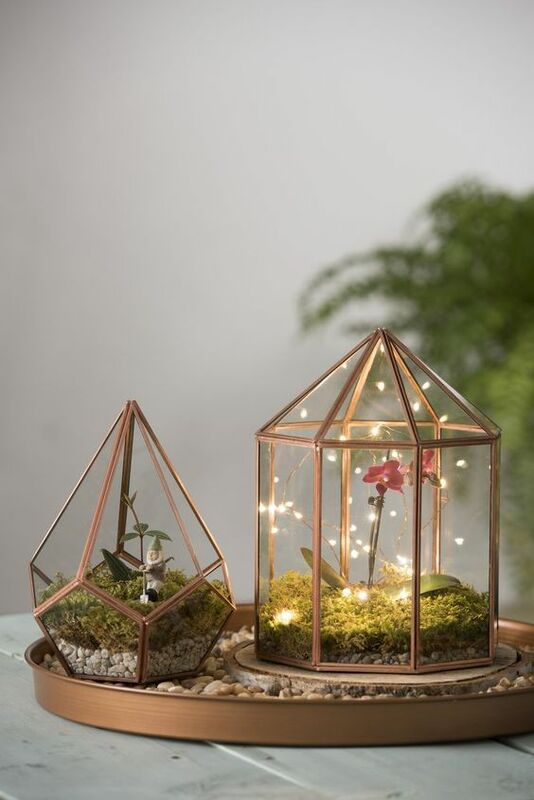 It’s the perfect balance of stepping away from the animal side of woodland themes. 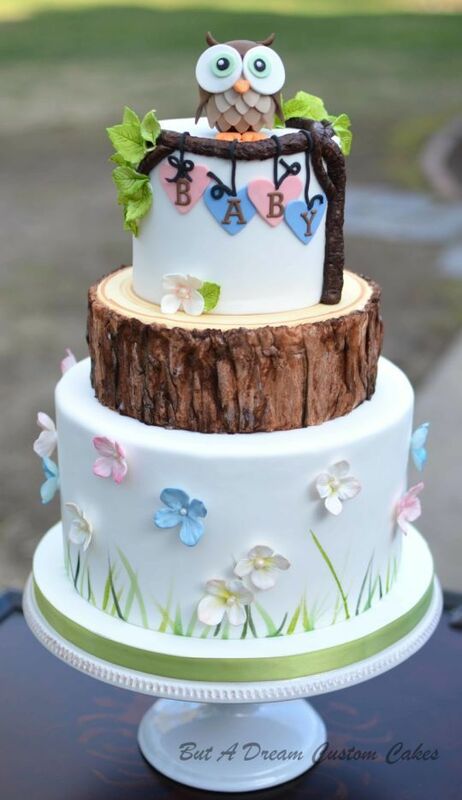 So, did you find enough inspiration for your woodland baby shower? I sure hope you did. The theme is such a great choice and you will not regret it. Add a little campfire to make your party even warmer. All in all, you and your guests are bound to have loads of fun. And why wouldn’t you? You’ll be buzzing with anticipation over the coming of your little babe and that’s worth celebrating! Did you already try the woodland theme? Let us know with a comment below!